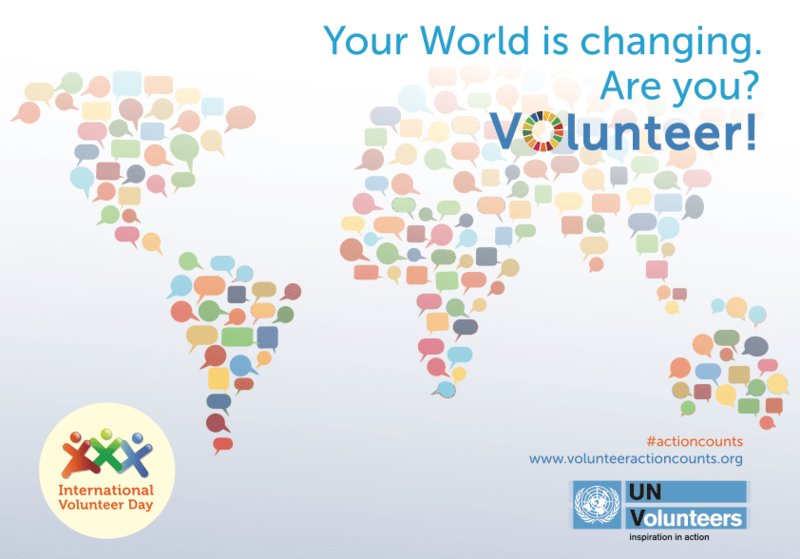 This year’s International Volunteer Day (IVD) theme, “The world is changing. Are you? Volunteer!” is challenging each and every one of us to be part of implementing the newly launched Global Goals. The 2030 Agenda for Sustainable Development is a plan of action for ending poverty in all its dimensions, irreversibly, everywhere. Volunteerism, and each one of your volunteer actions, are critical to ensure we “leave no one behind” in this effort. When people volunteer their time, skills and energy, they are addressing inequality, innovating, and working with a broad range of partners to accomplish the Global Goals. Through volunteerism we bring people into the implementation process; volunteers create spaces for people to engage, acquire voice and contribute to saving the planet and humankind. An example of the power of volunteerism in engaging communities can be seen in the tackling of tuberculosis after the Aral Sea disaster in Uzbekistan. Action started with UN Volunteers meeting with local people to discuss the symptoms of the disease and treatments. Five years on, and as a result of this grassroots engagement, the UN joint programme has 1,730 dedicated community health volunteers, 86 per cent of whom are women, who are not only reaching 32,000 households but also empowering the community to hold the future in their hands. The contribution of volunteers in the new development agenda is two-fold. Volunteerism is a way for us all to be directly involved in achieving sustainable development and peace. At the same time, this essential way of fostering people’s participation makes it a key element for success when striving for sustainability of development. 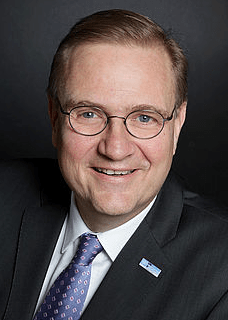 Volunteer organizations can be brokers of civic engagement, connecting institutional initiatives with volunteer action at local, national and global levels. An example of the impact of volunteerism is the Let Girls Be Girls campaign in Uganda. UN Volunteers have supported the Ministry of Health and the UN on decreasing the rate of teen pregnancy through an awareness campaign on the need for better education and health-care for girls. These volunteer efforts have led to community champions advocating for girls staying in school longer and explaining how this leads to improved lives for all. Through involving people in such a development initiative real impact is seen through lasting changes in communities.